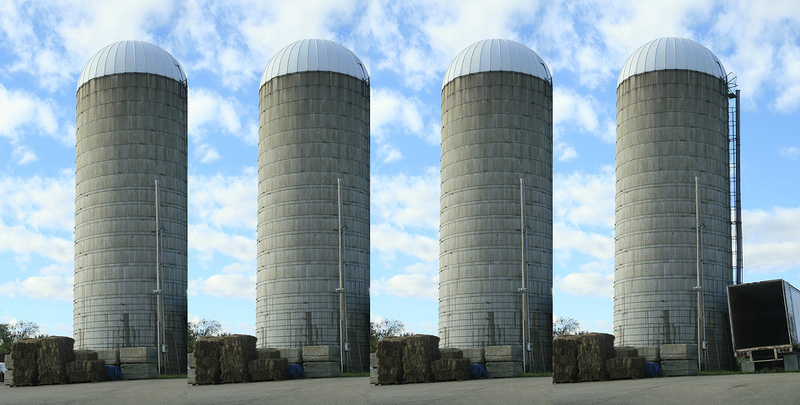 The reality is that enterprise brand’s marketing teams often live inside impenetrable silos. It’s common for a brand’s event, digital, research and customer acquisition teams (among others) to be disconnected from each other; they are all typically planned in a vacuum. The rift seems to get bigger and bigger, highlighted by the fact that there are typically different agencies for departments like digital and experiential. If the digital team and the experiential teams work through different agencies and have leadership with scattered goals how can you expect effective communication or coordination between them? It’s been proven that experiential is the highest converting customer acquisition channel, and that can be further improved with a great strategy to market your event ahead of time. Pre-marketing your events should rely heavily on a cross-channel strategy. Having a large audience at your event is great, but it’s even better to have the “right” audience. A well thought-out cross-channel strategy could include multiple teams, including events, online, social media, direct, outdoor, email etc. The end-to-end plan, can dictate the overall success. This multiple touch-point plan, across multiple channels will certainly lead to higher conversion of these targeted leads. Another important area is consumer retargeting. Your target customers need to see 6-7 impressions before they are ready to convert. The event itself is one connection and your follow-up email is another, but where to go after that? Are your digital, television, outdoor and direct teams (and agencies) all working with one integrated strategy? Maybe you’ve tracked visitors from the event, to the event microsite, to your corporate website. Wouldn’t it make sense to serve that person relevant content or offers via all online and offline channels, based on the deep knowledge you’ve gleaned from their journey through your multiple touch-points? All of these groups will be more effective once they are working with the same strategy. This is just one of the countless challenges facing event and experiential marketers, and eshots is here to help you implement an effective cross-channel strategy. Contact info@eshots.com or call 312-253-1500 for more information.